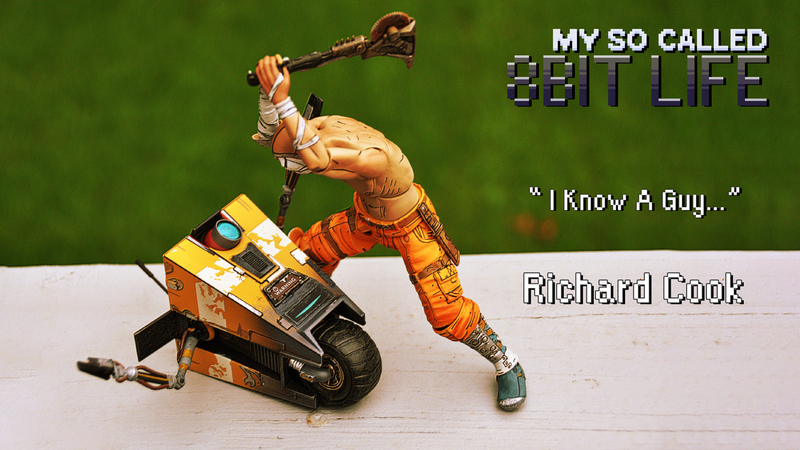 Richard Cook joins us this week to talk about E3, Game devs, his new web series, & more! Pixel Poetry < He made that. Go rent it!